Are Birds Ruining Your Business? 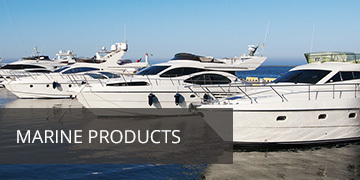 Speak to an expert today to find the perfect product for you! 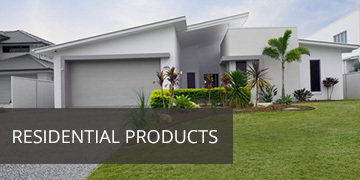 We are one of Australia's biggest suppliers in deterrents for pest bird problems. We have the widest range, most unique products and some of the best prices . These bird deterrent products cover birds like seagulls, starlings, pigeons and many other problem birds. Birds Off has been trading for more than 16 years with a host of products to choose we know we can't be beaten! All purchases ship within 24 business hours worldwide from our warehouse on the Gold Coast, Queensland. 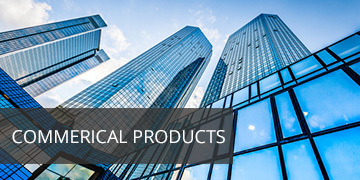 Take time to look through our dynamic range of products or call our sales team today!